Pretty much all Magnolia virginiana, are evergreen to semi-evergreen. There are at least four examples of Magnolia virginiana var 'australis' at the U.W. 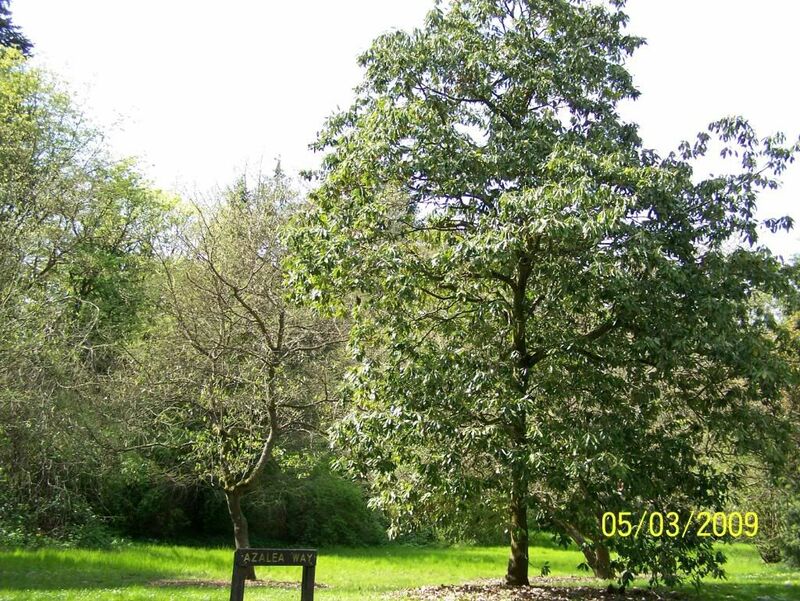 arboretum, and they are clearly marked and they have much deeper green leaves and are much more robust.